Look, we get it! 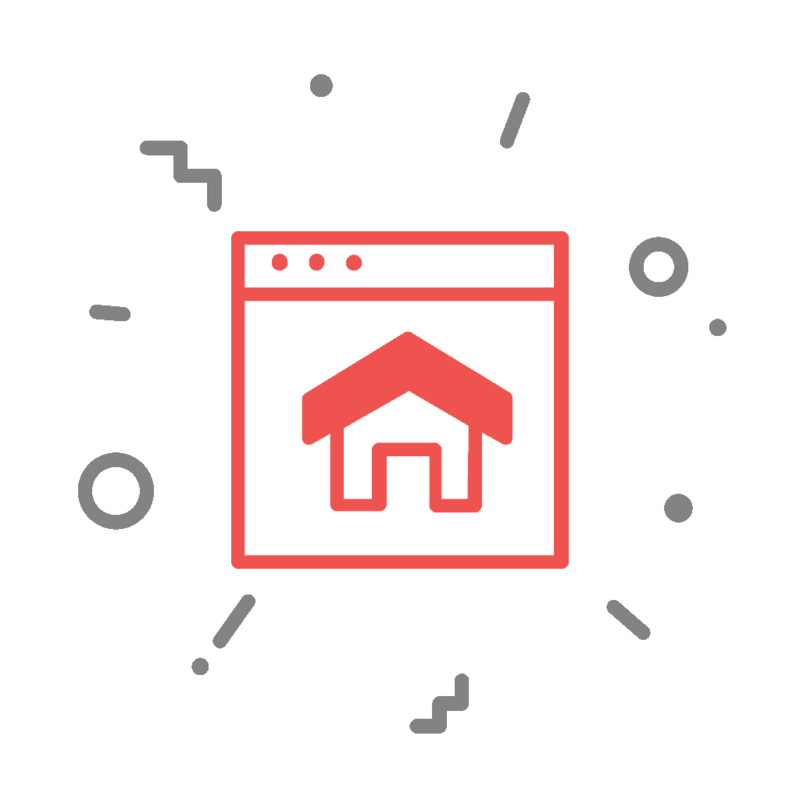 Building your own website isn't your cup of tea. But hey, we're nerds, so that's definitely our jam! Let us help you finally get your website up and running, sonic style! Need a website for your business, but want that custom flair? Let's get to it. Trust me, logos are definitely not a gig you'd want done from Fiverr. Want money come while posting pics & vids on Instagram? We got your back. Our team can help you save tons of time and energy that is better spent elsewhere. But you're a smart person, so you know this already. Your website is the single most important online marketing tool your business can have. 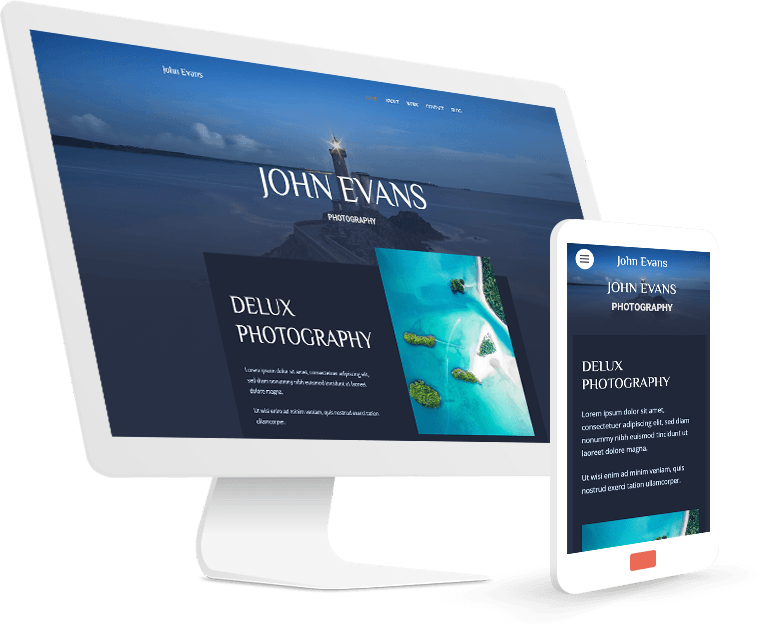 While our website templates that you can use right now is free and nice looking, it's still different when you know that the design is uniquely made for your business. Your logo is the unique representation of your business. Without one, you'll instantly look like a commodity, rather than an authority. Having a website is one thing, however, having a logo that represents your brand or your business is another story. While it's easy to take shortcuts by not having a logo, what you don't realize is that it's actually hurting your credibility and authority. We will create a logo design for your business, this will include up 2 design concepts, and unlimited revisions until you feel ready to impress your customers with your shiny new logo design. You can stop tapping now. Get our team to grow your Instagram so you can relax and have fun. If you can avoid tapping for countless hours each day, what would life be like? 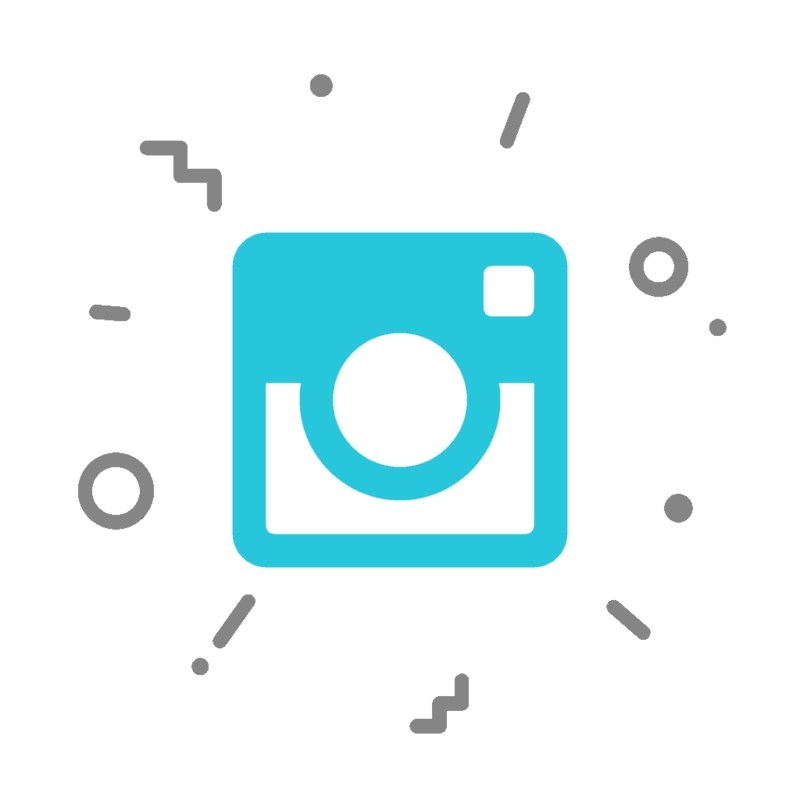 With our Instagram Growth Services, you are guaranteed to grow your Instagram on autopilot. Easily increase your growth, while targeting the right audience, so you can reach more people who are more likely to pull their credit cards to buy from you. Seriously, you can stop tapping now.